Sarah Palin, the former governor of Alaska and 2008 vice-presidential nominee who became a Tea Party sensation and a favorite of grass-roots conservatives, endorsed Donald Trump 2 weeks before the Iowa caucuses. 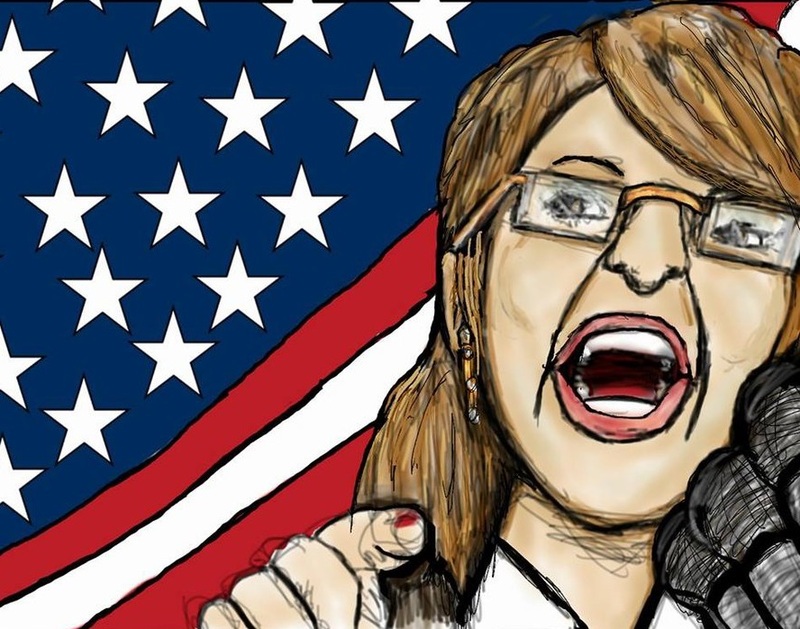 Sarah Palin endorsed Ted Cruz during his Senate race in Texas. “I love Sarah Palin. Without her support, I wouldn’t be in the Senate. Regardless of what she does in 2016, I will always be a big fan,” Cruz said. Howard Stern is a Winner!